Craving more than Walt Disney World when in Florida? 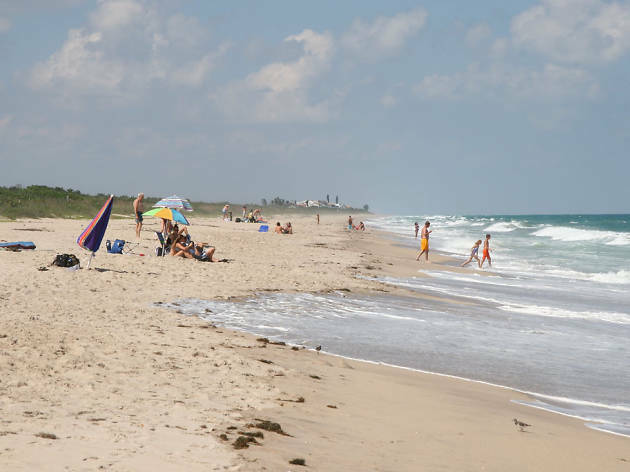 The best beaches near Orlando offer a respite from the crowds. Sure, Orlando is smack-dab in the middle of the state of Florida, without direct access to the ocean—but that’s yet another reason for a quick day trip, right? 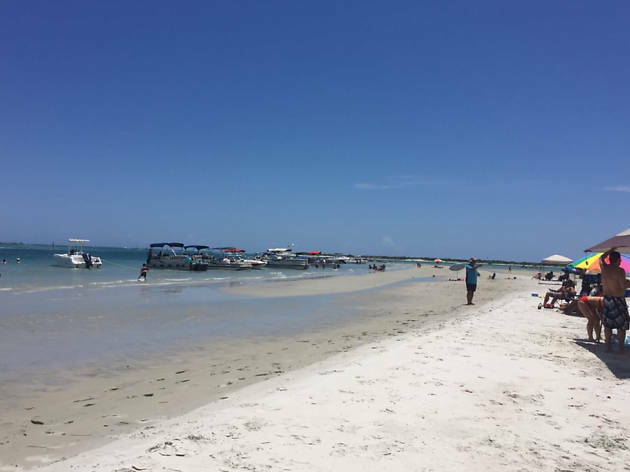 Orlandoans have it good: in addition to being home to a slew of awesome parks and outdoor spaces, the city is more or less equidistant from each one of the state’s coasts, making it one big sandbar. You can get to the Atlantic ocean in an hour and get to surf the waves Kelly Slater cut his teeth on soon after. 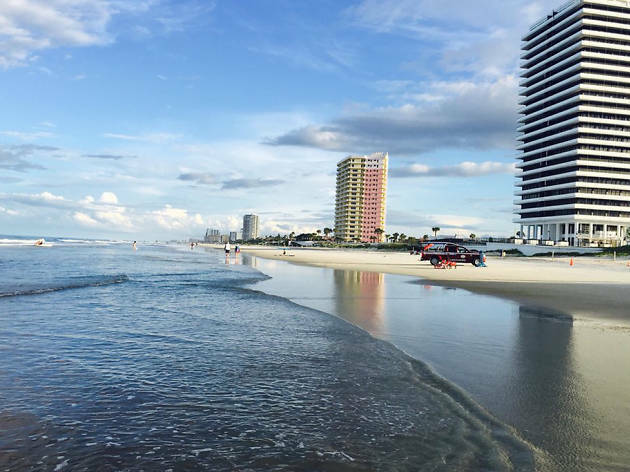 Alternatively, opt for the warm waters and pastel beach towns of the Gulf coast, where you’ll also find plenty of awesome restaurants and bars to recharge at after your day at the beach. 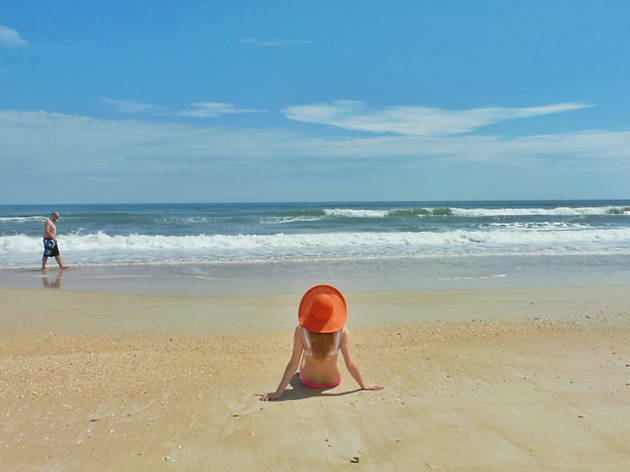 Either way, you’re in for a treat: the best beaches near Orlando are all absolutely phenomenal. 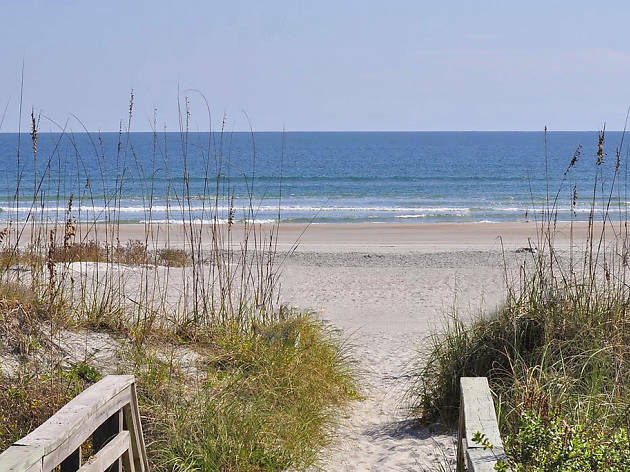 “NSB,” as the locals call it, is the go-to beach for Orlandoans. In just an hour, expect to drive to your destination and have a Breaker’s burger and a beer in hand. While in town, make sure to stroll along historic Canal Street for beach-themed shopping and eats. A treasure trove of delicacies for foodies, you’ll want to have an informal lunch of gator bites or fresh oysters at JB’s Fishcamp and some ice cream at Frozen Gold. 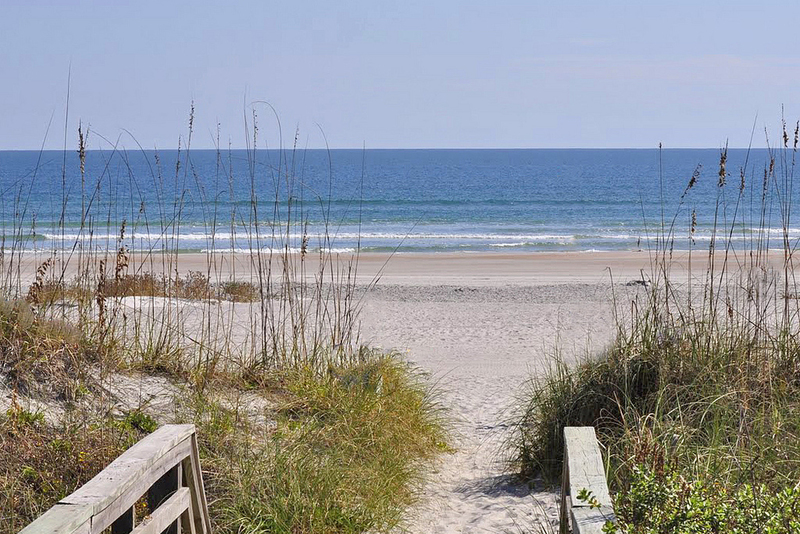 This National Park and barrier island is the longest stretch of unspoiled beach on Florida’s East coast. If you’re seeking respite from the hustle and bustle of everyday life, this beach should be at the top of your list: you’ll wiggle your toes in the pristine sand without seeing another beach-goer in site, except for the marine turtles and dolphins swimming in the water, of course. 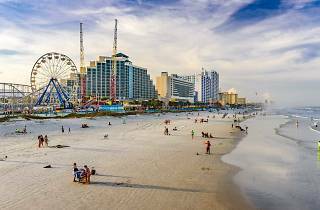 The area is likely familiar to you because of the international speedway that calls it home (expect fans of racing to flock here), but did you know that beach racing is actually a thing here, and has been since the 1900s? 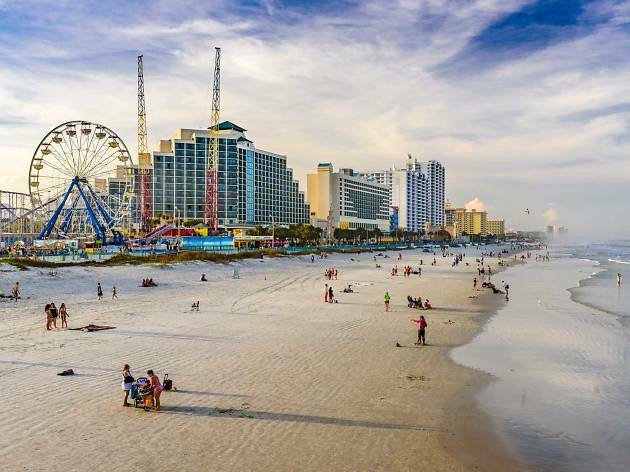 After all, the most popular public beach in Daytona is drive-on. If you’re here during the summer, check out the outdoor concerts after eating and drinking on Beach Street. 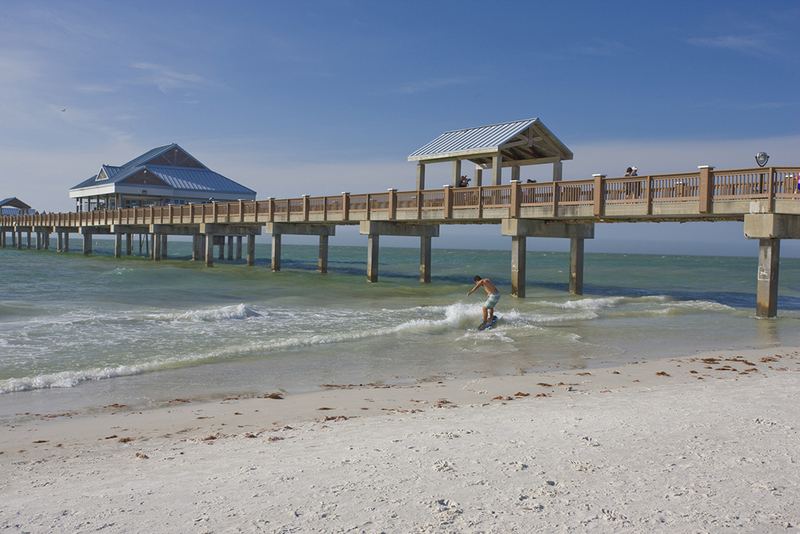 Clearwater’s tranquil Gulf coast waters are perfect for jet skiing and parasailing, but it is the nearby Beach Walk, a promenade filled with hotels, entertainment destinations and resorts, that make this an outstanding destination. Best of all? The famous Clearwater Aquarium, which bestows the surrounding area with the artsy vibe that makes it so special. 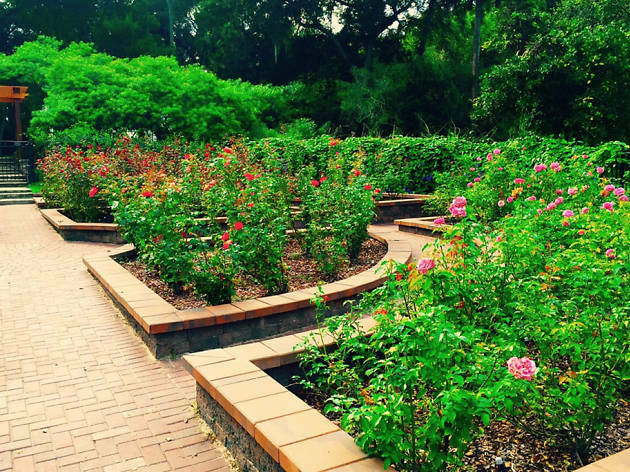 Cocoa, also known as the “Space Coast” given its proximity to the Kennedy Space Center Complex, is an easy hour drive from the center of Orlando. Wind and water sports are popular here, in addition to deep-sea fishing charters and eco-tours that take participants through the area’s intercoastal waterways. Many famous surfers have hailed from here so you might want to try your hand at the sport as well. There is much to say about Washington Oaks Garden State Park. First of all, unlike most sandy Florida beaches, this one is strewn with rocky boulders of coquina rock, which are super-cool to see. 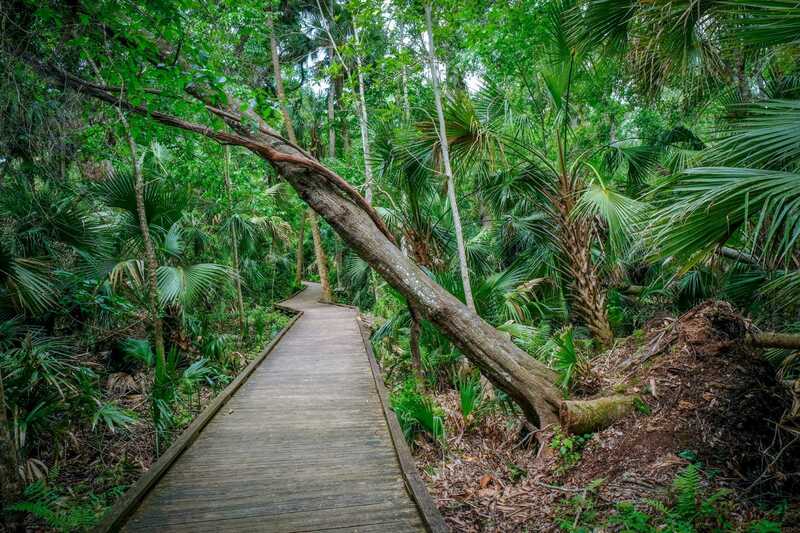 The land was first purchased by a relative of President George Washington’s and it has since become a historic park with manicured gardens and citrus groves: 425 acres of preserved natural barrier island habitat along the Atlantic coast. Given its gig as the annual host to the Florida Pro Surf competition, it is no surprise that surfers from all over the world flock to Sebastian Inlet State Park to catch some waves. Is the sport not your thing? 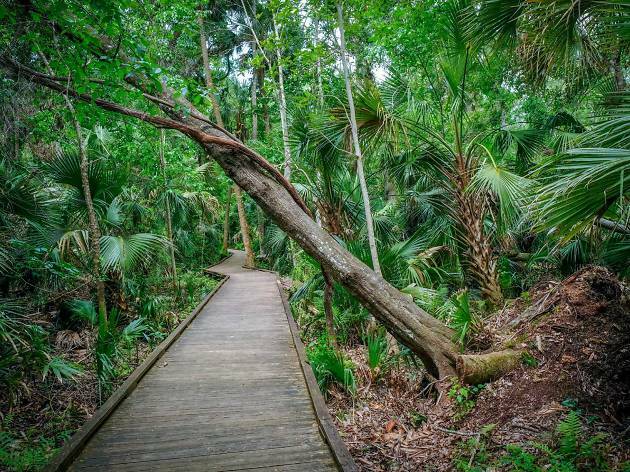 Worry not: you can hike along the mile-long Hammock trail or pop into the small maritime museums around the area. Named after the famous first European settler of Florida, Ponce De Leon, Ponce Inlet is yet another surf haven. 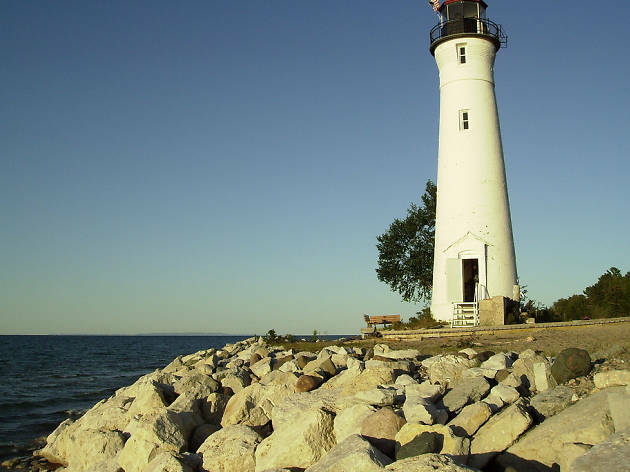 You can also get your workout in by climbing the 203 steps to the top of the lighthouse. Or just relax: this is a quiet, residential beach that will help you de-stress. Sure, it’s a two-hour drive from Orlando—but it’s well worth the trip. 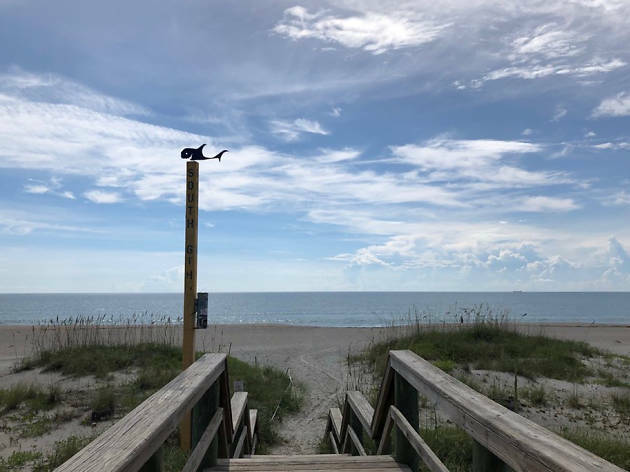 The historic European-style beach town is found in the nation’s oldest city, St. Augustine, renowned as the home of sites like Castillo de San Marcos, a 305-year-old military fort overlooking the coast. 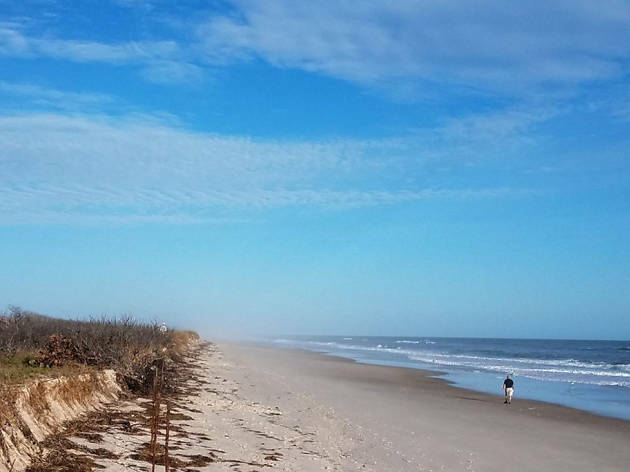 To enjoy never-ending views of empty coastlines, stop by Crescent Beach on St. Augustine’s south side. You will be in awe. 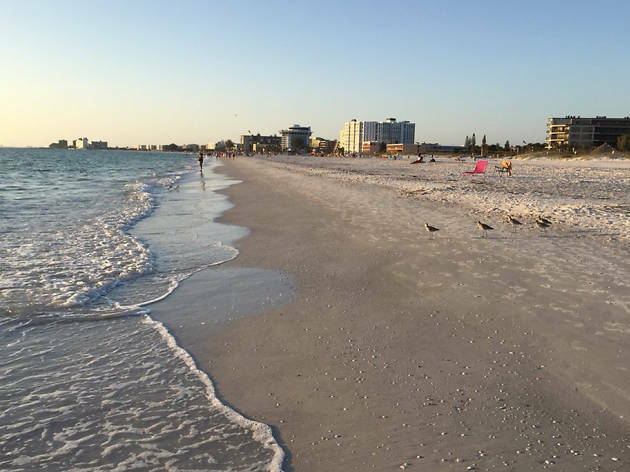 Located on a barrier island in the Gulf of Mexico, St. Pete beach is a pastel-colored Art Deco-style beach town. 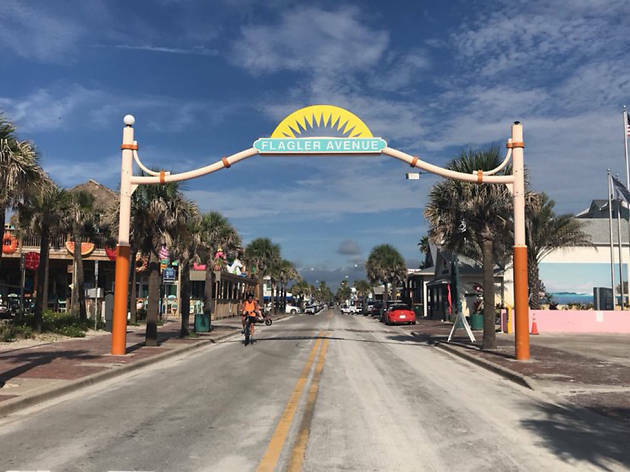 After you watch the sun set, head to Corey Avenue, the lively center of this small beach community, replete with galleries, shops and restaurants. Don’t forget to visit the Salvador Dali museum on your way out of town. 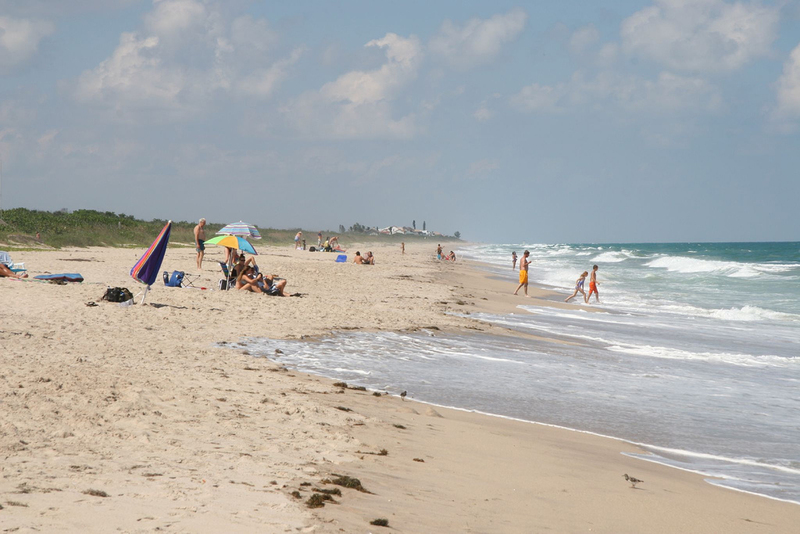 No clothing is allowed at this nudist beach at the southern tip of Canaveral National Seashore. Enter the park from Titusville and follow the nudist bumper stickers to parking lot 13. Find a mostly older, hippie crowd here, living their best life behind the large dunes that block the parking lot from the seashore. Just make sure to leave judgement at the car before heading down to this free-spirited area. Where Ponce Inlet and New Smyrna beach meet is the magical place you want to be at low tide. 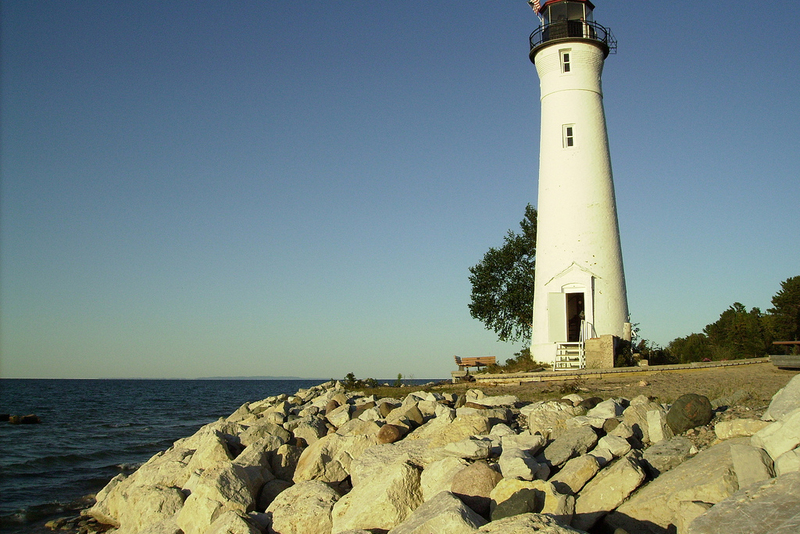 You can only access this beach by boat, as it shows up solely when the waters recede. You’ll get serious spring break vibes as boaters set up their beach games, beer coolers and Bluetooth speakers for a rowdy good time. The island eventually disappears, so make use of your time here. 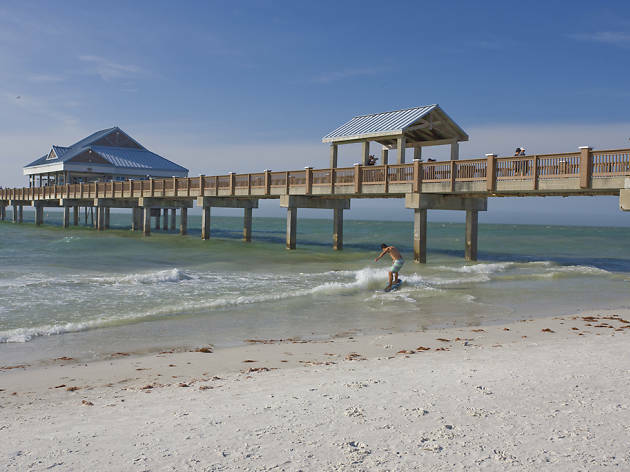 Photograph: Courtesy Yelp/Scuba Steve C.
Just South of St. Pete is this quaint beach town on the Gulf coast. 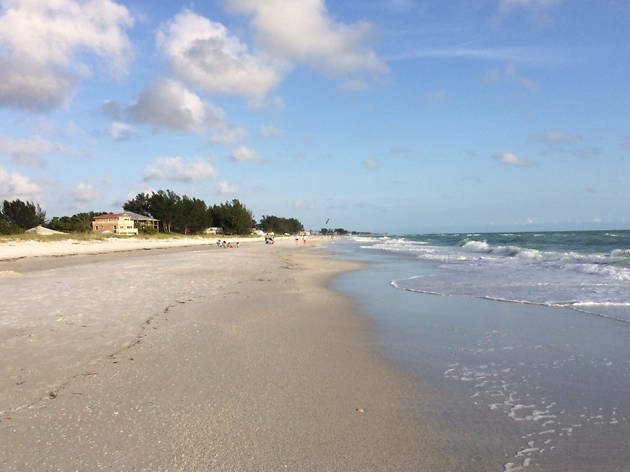 Ideal for those looking to escape the crowds and tourists that usually flock to the more popular beaches, Anna Maria Island boasts sugar-soft sand made of fine quartz crystals. Hop on board of the trolley that will take you around the small island, where you’ll get to wander into local shops selling artisanal goods like cheese and olive oil. Bonus points: the turquoise waters and West-facing coast make for epic sunsents. Craving a different outdoor activity?